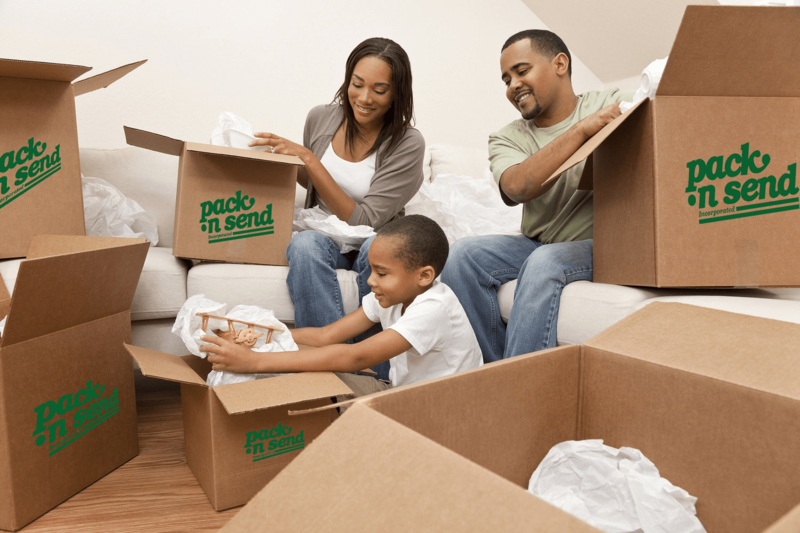 Pack n Send is your ultimate choice for small moves. We handle small moves locally and nationwide.We also handle small Houston moves. Unlike large moving companies, we do not have a minimum size or weight requirement. If you do not have the necessary supplies for packing your items for moving Pack n Send offers the option to purchasing moving supplies at a fair price. We can gladly package all the items you want with these supplies making your move even less stressful for you. Please feel free to call us at (713) 266-1450 or request a quote for your next move. Pricing will vary with each individual move as price is dependent on time, manpower required and distance traveled.